The United Nations family in Samoa will soon relocate to a new home at Tuana’imato, Faleata. The move includes all the U.N. offices presently located inside Lauofo Meti’s Building at Matautu. The relocation to the Hockey Field and premises was confirmed by the Director of U.N.E.S.C.O, Ms. Nisha , yesterday. She is also the Resident Coordinator in the absence of Lizbeth Cullity who is outside of the country. 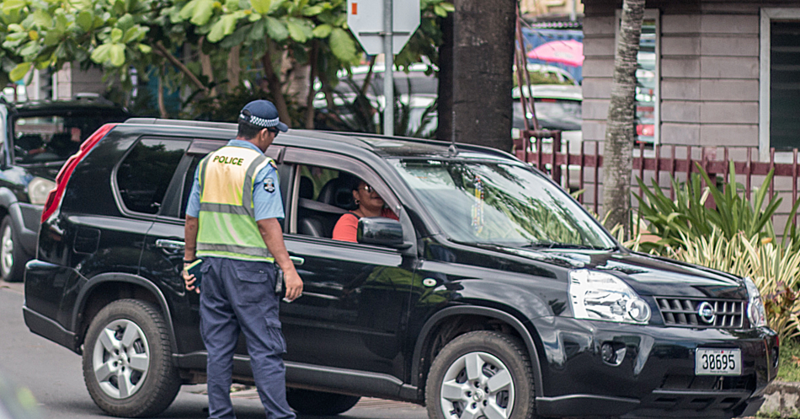 “The agreement between the government of Samoa and U.N.D.P has been signed,” she said. “So practically speaking, the building is with the United Nations already and it’s quite a development. According to Ms. Nisha, the government is currently renovating and installing offices within the sports complex building. Ms Nisha said it’s unclear when they will relocate to their new buildings due to ongoing government process. 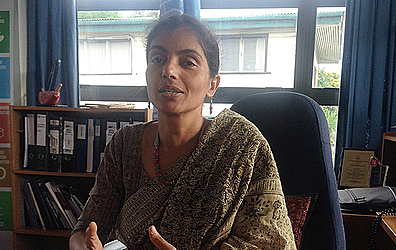 Ms Nisha said at the current premises at Matautu houses close to ten different U.N. offices. All will be relocated to the Hockey Sports Complex. She commended the support provided by the Samoan government. Regarding the building lease, Ms Nisha explained that each offices have its own agreement with the landlord. “We pay our won rent, however for U.N.E.S.C.O, the government contributes partially for the rent. It doesn’t cover the rent, but they give a contribution and has been doing that since U.N.E.S.C.O and F.A.O came. Ms. Nisha was unclear as to how much that U.N.D.P. pays to the landlord for the lease. “What is good, in going forward is whatever we save for the rent that can be used for programme purposes. “It’s a good decision because that premises will be put to use and it will be maintained by the U.N. and definitely the U.N. will build up the building there, for the long term its a wise decision,” explained Ms Nisha. In March, 2017 Prime Minister Tuilalepa Sailele Malielegaoi told the Samoa Observer the United Nations are moving to Tuanaimato.